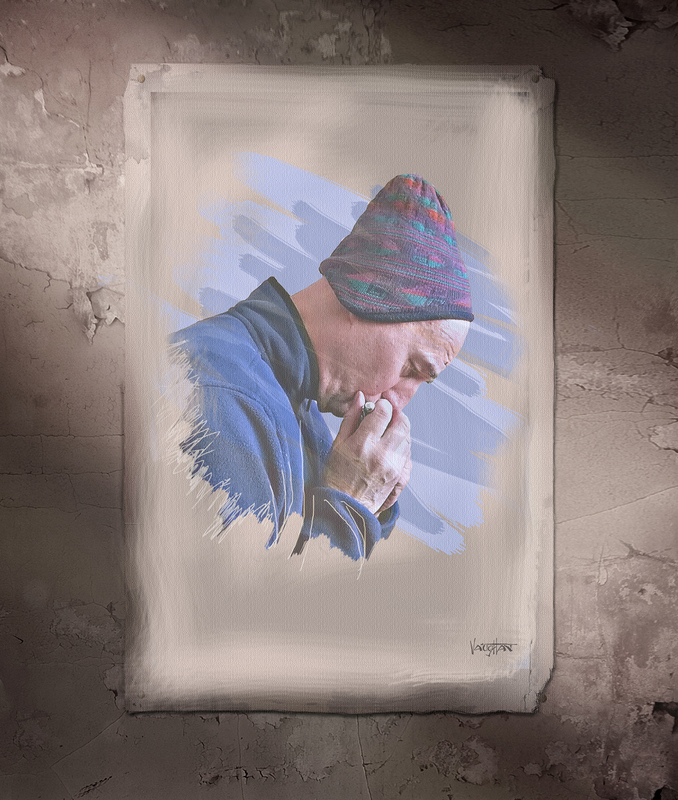 David Kettlewell has been a prolific producer of innovative concepts since his entry to the world of chromatic harmonica in 2012. He is the author of the first detailed 678 page METHOD book on chromatic harmonica, LOVE OF CHROMATIC HARMONICA…TECHNIQUES AND ADVICE FROM THE WORLD’S BEST! He has created over 240 free videos available on YouTube, many which are series on Breath, Vibrato, and Bends. He is the inventor of the Kettlewell Frictionless Mouthpiece which ends the need for saliva to lubricate the interface of lips to harmonica mouthpiece (and both designed and built the prototype of the COOL ICE model) creator of 10 Facebook Groups including LOVE OF CHROMATIC HARMONICA, and inventor of Multi-Dimensional music with Italian composer Andrea Antonello Nacci, and inventor of the art form of improvised story over improvised music. David’s singuar invention call a Slider allows the player to place their lips gently upon the Slider, which resembles a flute mouthpiece in shape, and the Slider moves to new note hole positions friction-free. As the Kettlewell Frictionless Mouthpiece is played with the lips dry, the instrument stays clean. It also opens the door to new styles of play. Italian composer Andrea Antonello Nacci has said it is the most significant invention in chromatic harmonica since the invention of the instrument itself. David has been the subject of 2 PBS TV productions, one a half hour show on chromatic harmonica, and one which focuses on his work in music. That Kettlewell has made his mark is not in question…his website MASTERSOFHARMONICA.COM is the top ranked by Google under the search words Chromatic Harmonica, of the 10 Facebook groups he’s created on chromatic harmonica, Facebook ranks 7 in the top 10 in the world, and Kettlewell’s LOVE OF CHROMATIC HARMONICA Facebook Group is the top ranked in the world by Facebook. On Youtube his videos represent about 13% of the top 40 videos, and his videos dominate that venue as well. Kettlewell has not spoken much about his work, or responded to his critics. He has granted few interviews and is an intensely private man. He has been called eccentric. And yet there is a part of him which reaches out to others in a very personal way. It is not uncommon for him to gift his harmonicas to talented players, or to call his Facebook friends to learn of their progress on the instrument. Philosophy…David speaks a lot about LOVE of music, LOVE in general, the need to put the human ego aside, the total lack of validity of fame-except as a tool to serve others, his personal stance against use of drugs by artists, the need to treat the body as a holy musical instrument and the need for each person to serve others to remain connected to the universe. He is revered in India, and considered a fine musician and spiritual person of consequence. He says that it is only by following that path that the Universe can act fully in a person’s life, and that giving and receiving are actually two sides of the same hand. On his work with composer Nacci, Kettlewell has been very communicative. The only description Kettlewell has offered on his work with Nacci is that he merely dances on Nacci’s stage, and in fact Kettlewell was a champion figure skater known for innovative choreography, and dancer in his younger days. Kettlewell is an author of many books and former news correspondent, and produced and hosted over 230 television shows, and 400 radio programs.